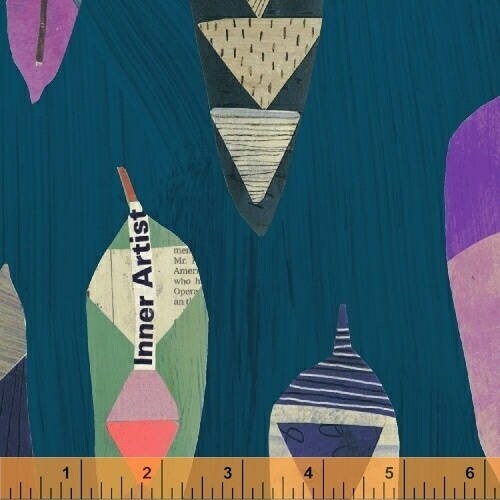 This Windham Dreamer Fabric by Carrie Bloomston is so fun to create with. The fabric has words in newsprint format. Sold by the yard. If you buy more than one it will be one continuous piece.